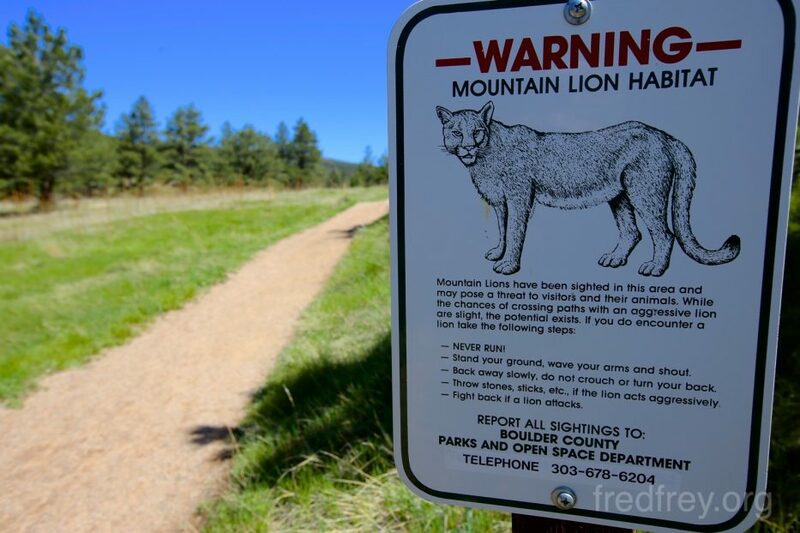 A Mexican breakfast then a hike through a park that apparently has mountain lions! 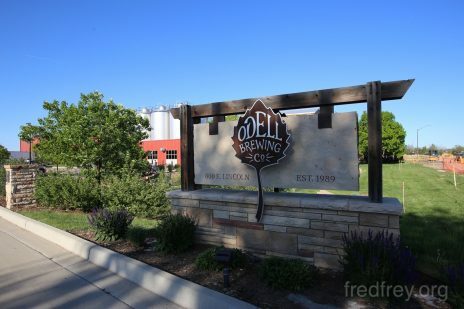 Fort Collins followed via a series of twisty mountain roads. 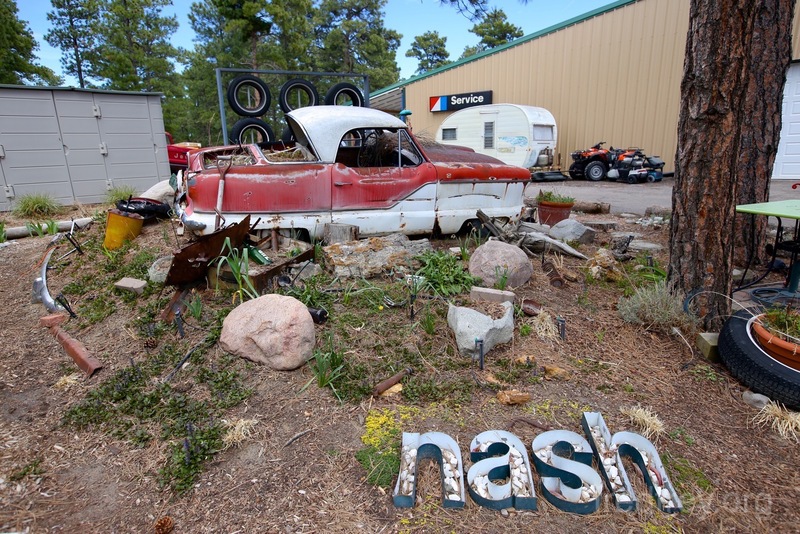 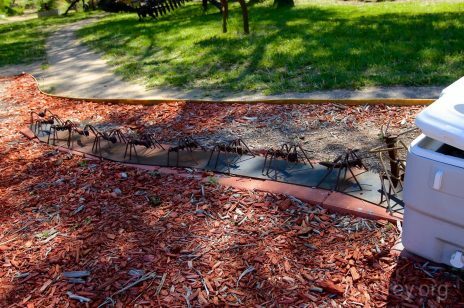 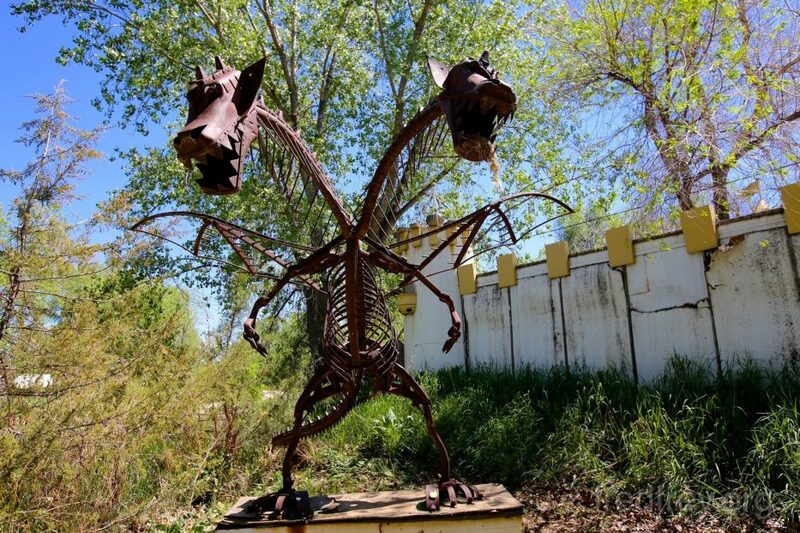 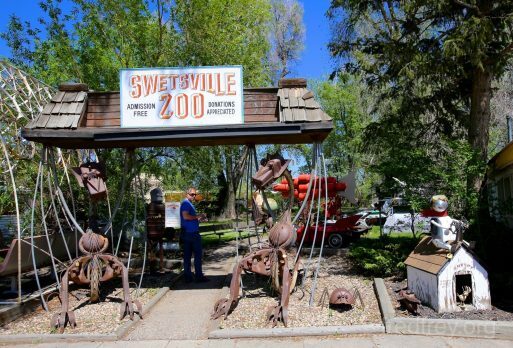 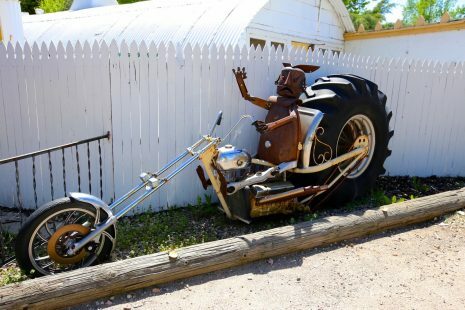 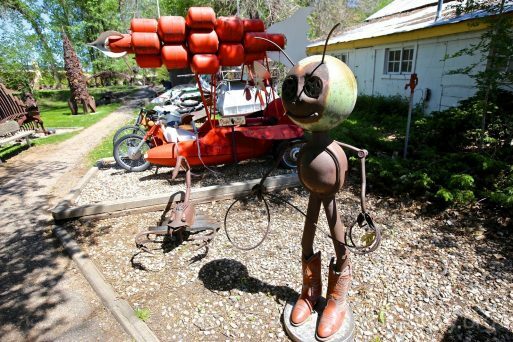 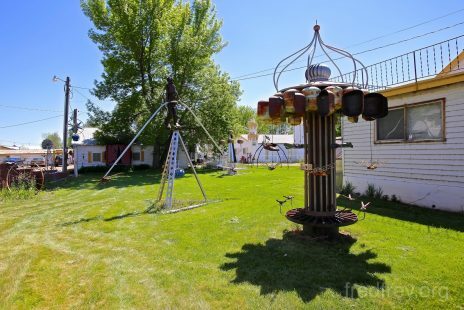 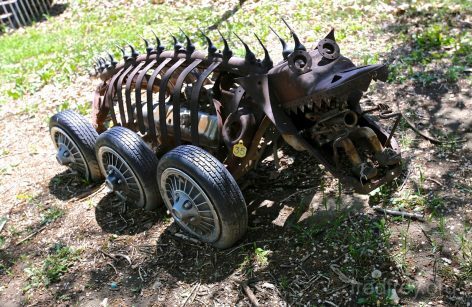 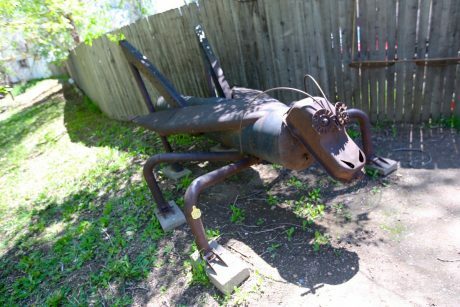 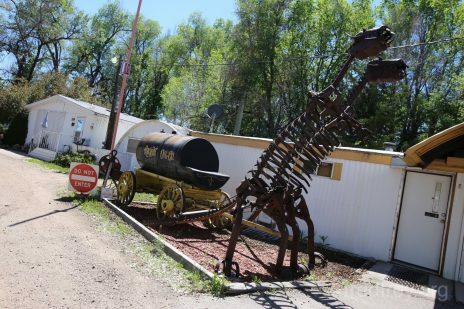 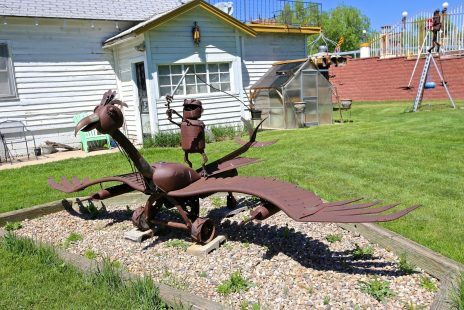 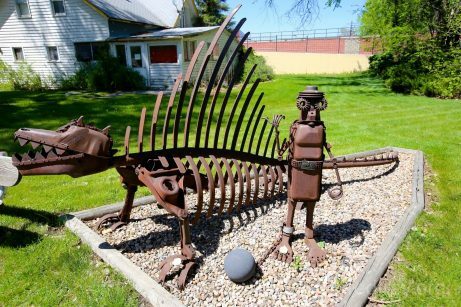 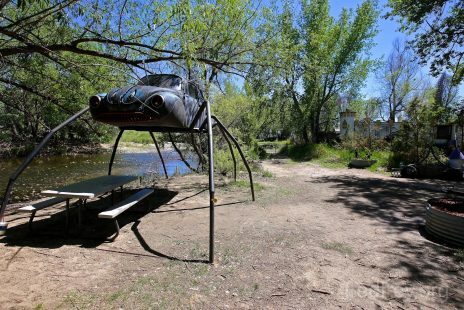 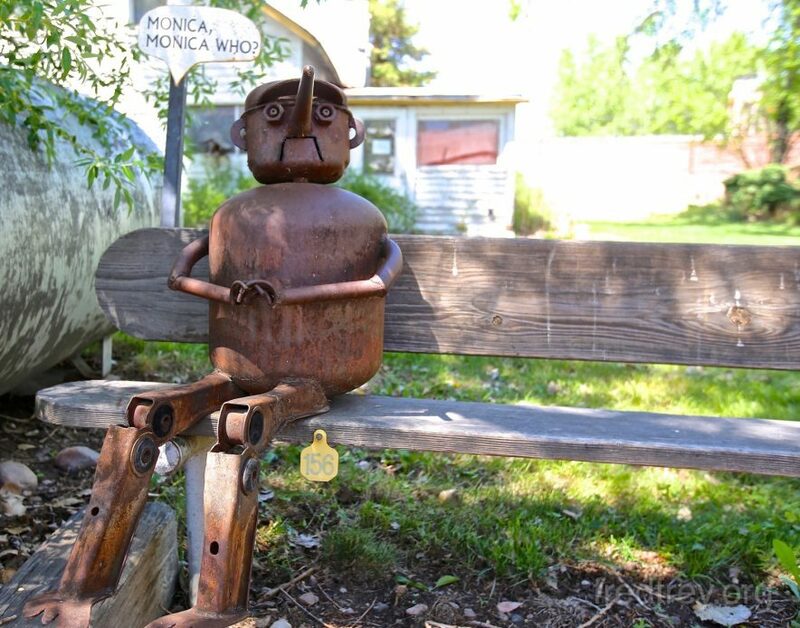 A stop at Verboten brewery then a quick look over at Swetsville Zoo sculpture garden. 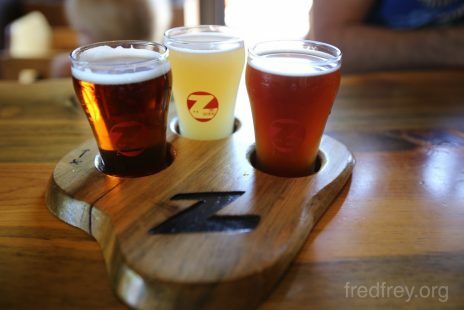 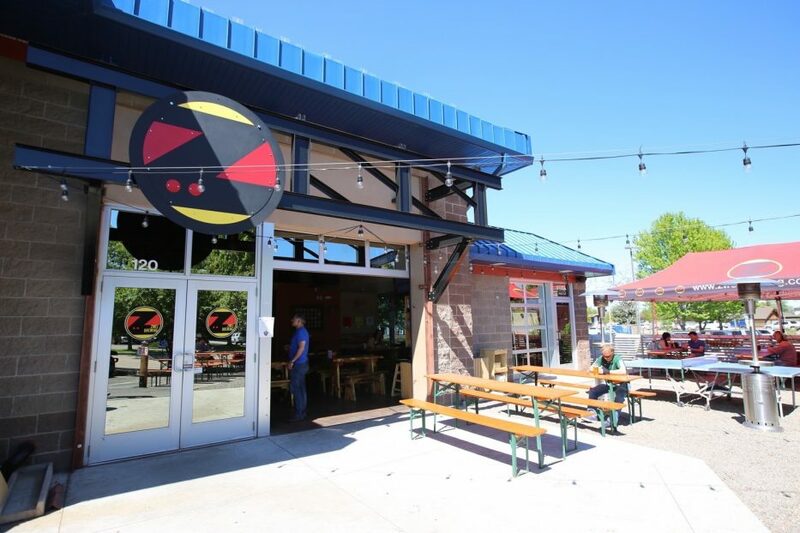 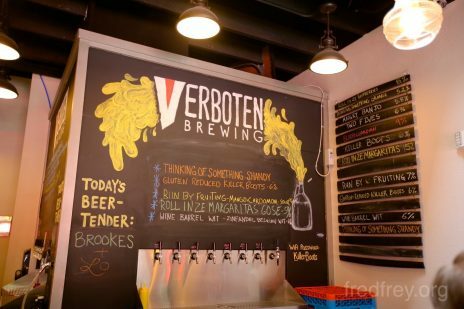 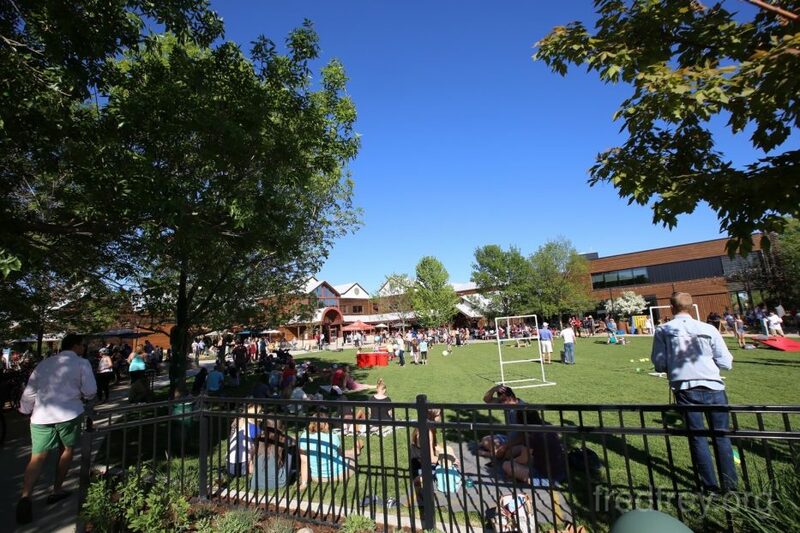 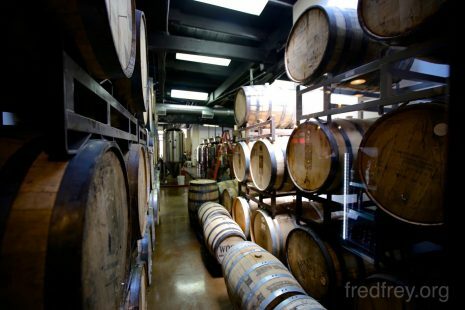 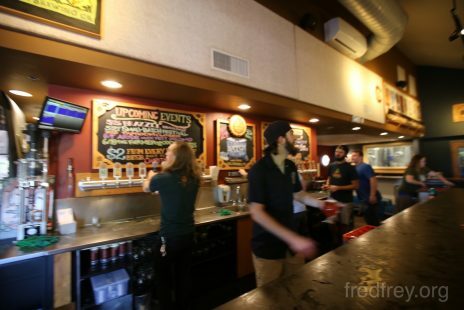 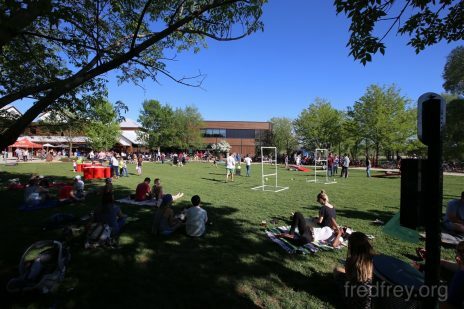 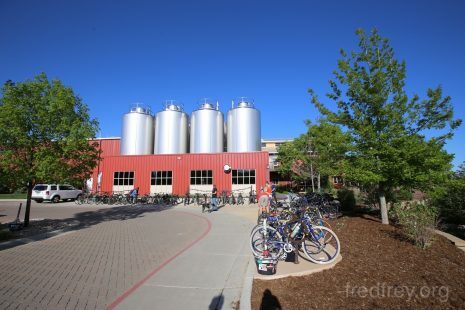 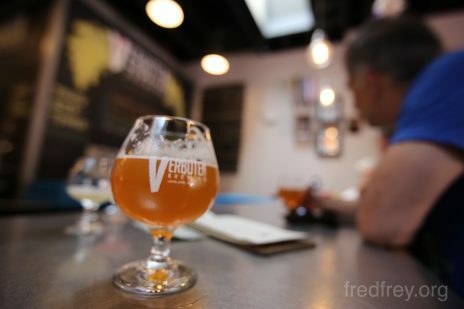 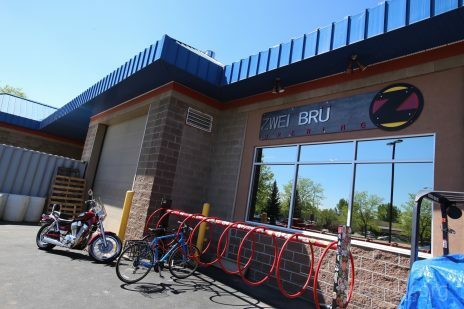 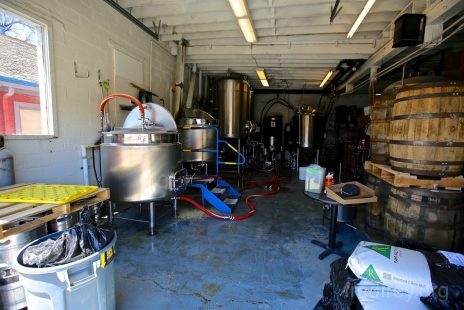 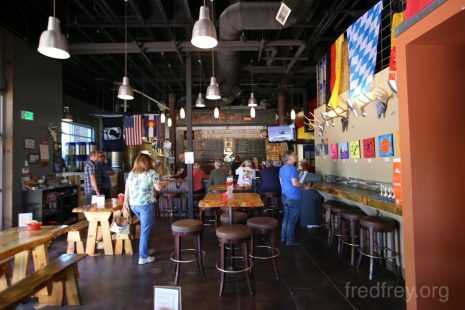 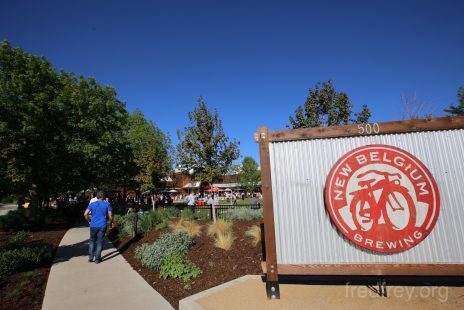 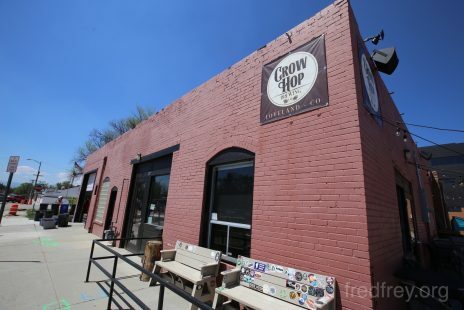 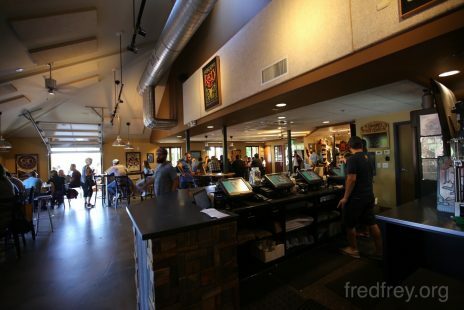 Fort Collins has more breweries in a single town than any other I can imagine, including the huge New Belgium and Odell factory sized locations.